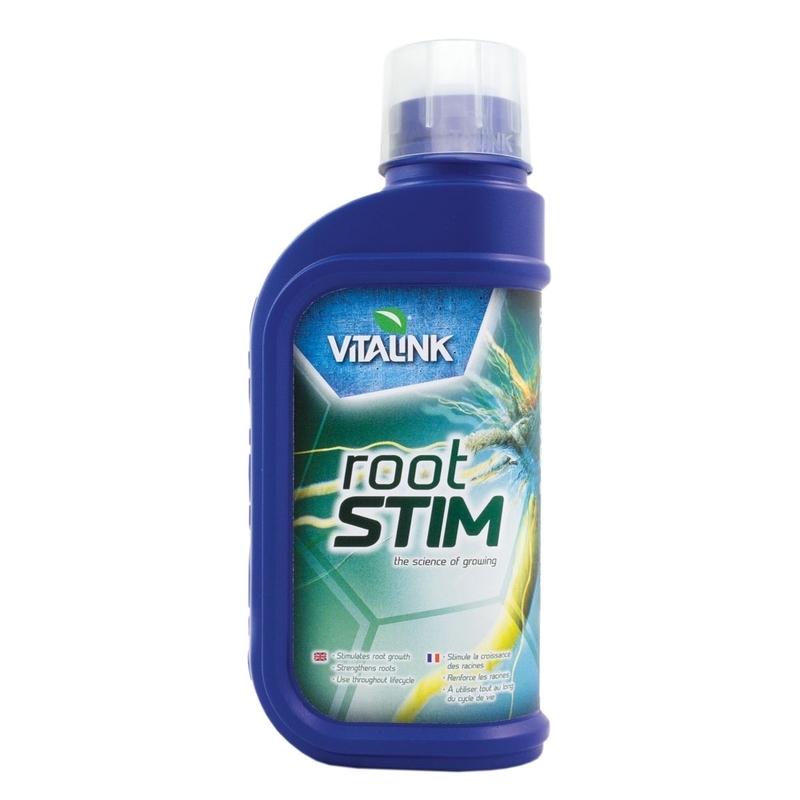 Vitalink Root Stim is a root booster which can be used throughout the whole growth cycle. 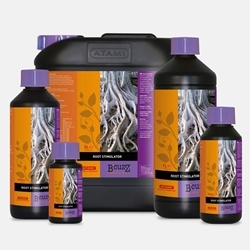 Root Stim encourages rapid root growth, roots are the foundations of all plants so strong roots means stong plants. 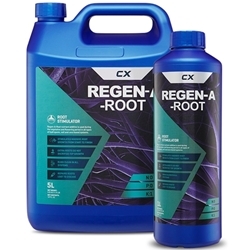 When using this root booster the rate of growth will be faster and the qulaity of the roots will be better.  Vitalink Root Stim uses quality seaweed extracts and natural stimulants and hormone all of which trigger root growth. 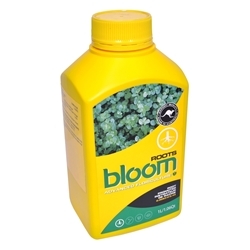 Bloom Roots is a vegetative booster which stimulates new growth, exceptional root growth, prevent disease and decreases stress helping the plant grow.